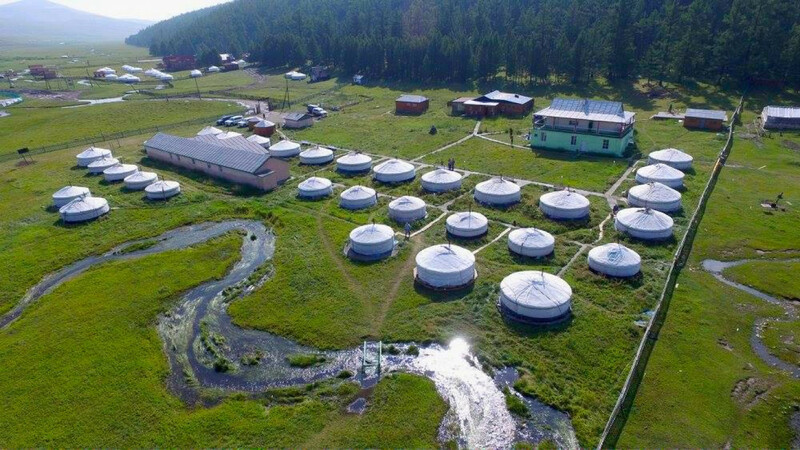 Tsetserleg hot, Tsenkher soum, Arkhangai province, Mongolia. 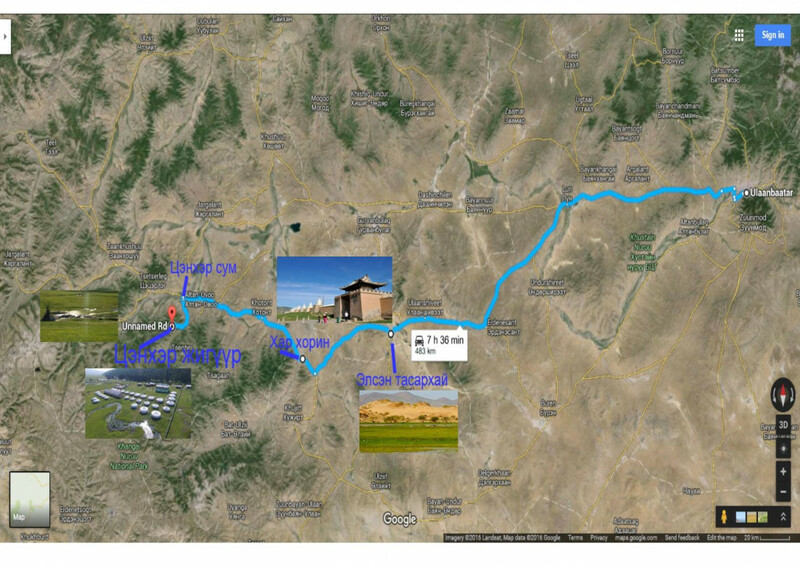 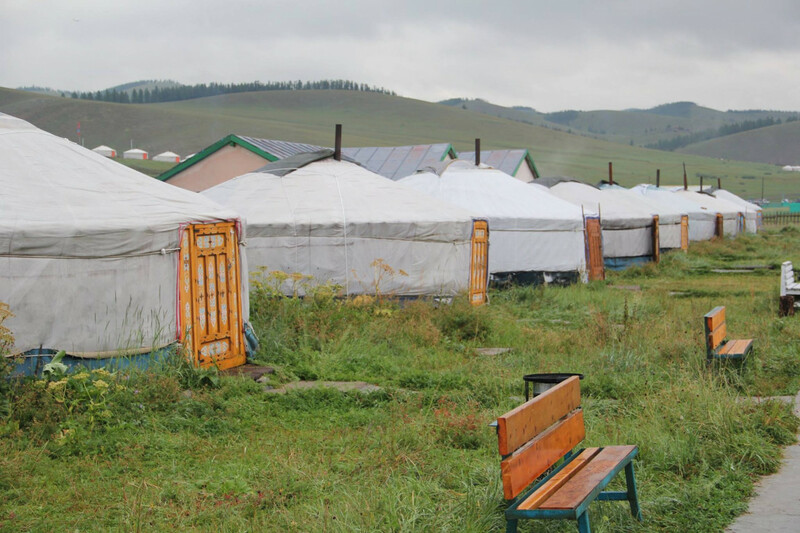 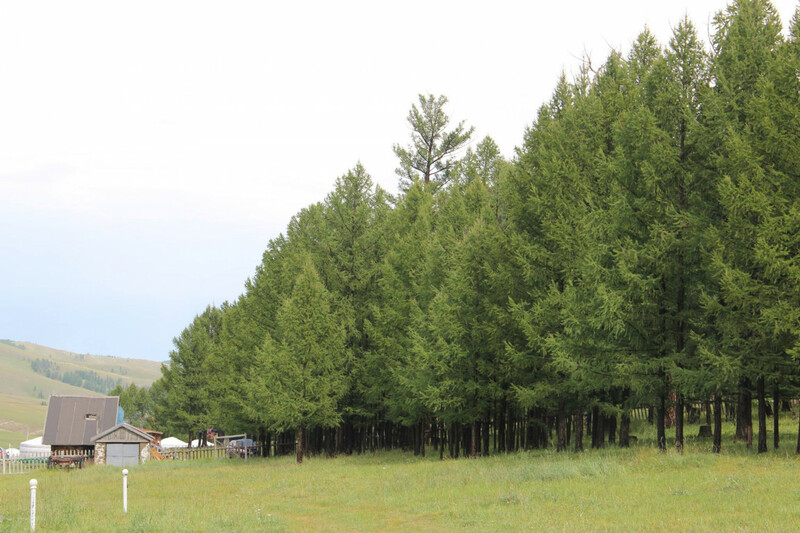 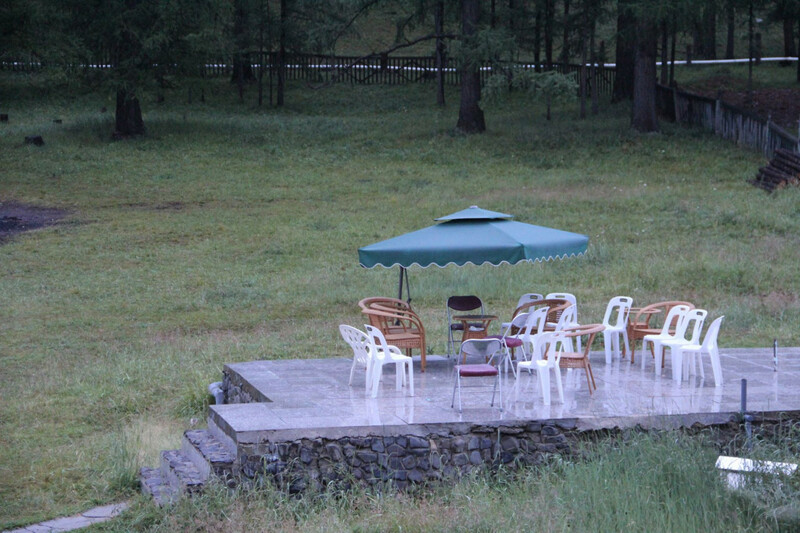 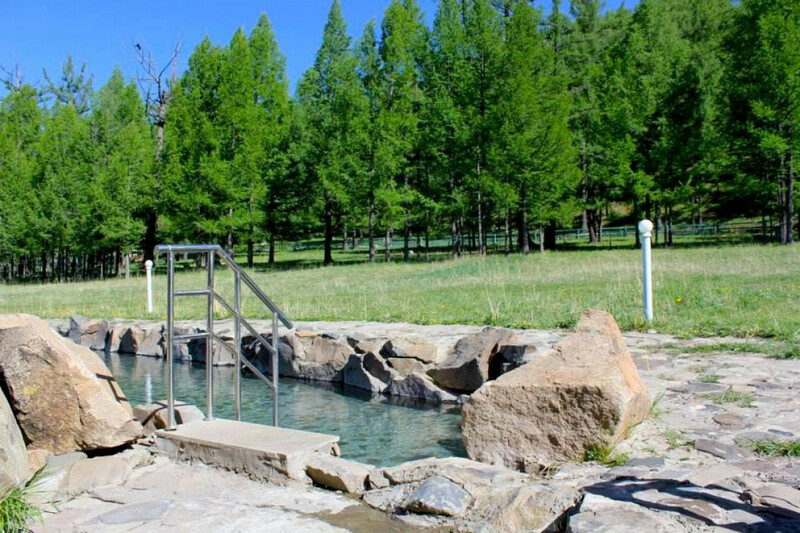 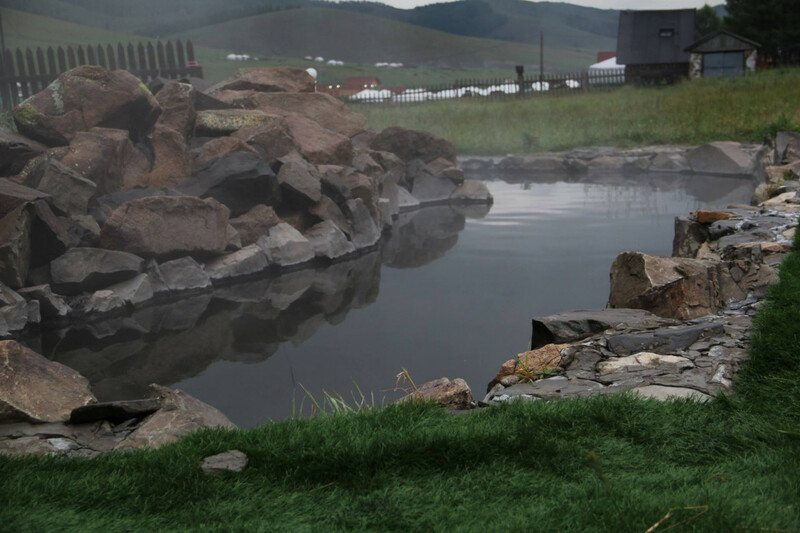 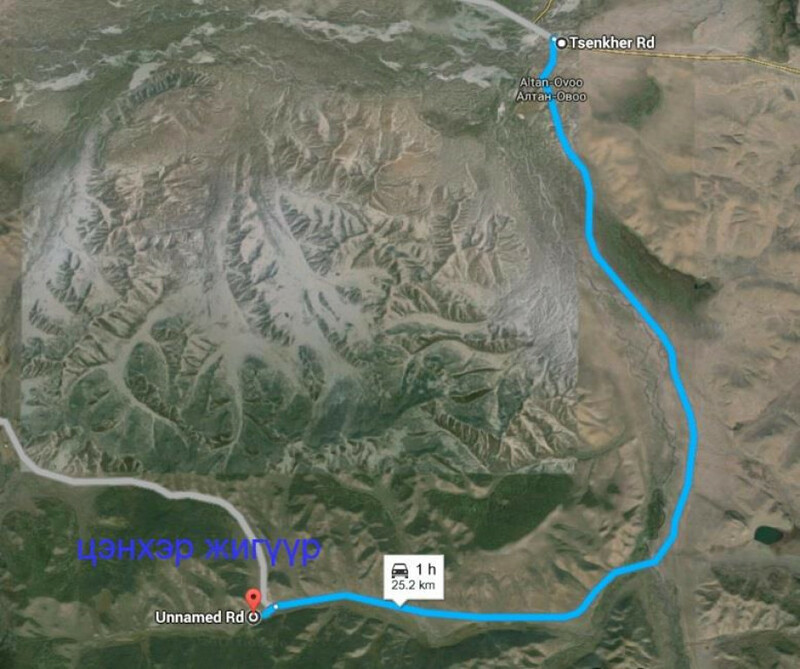 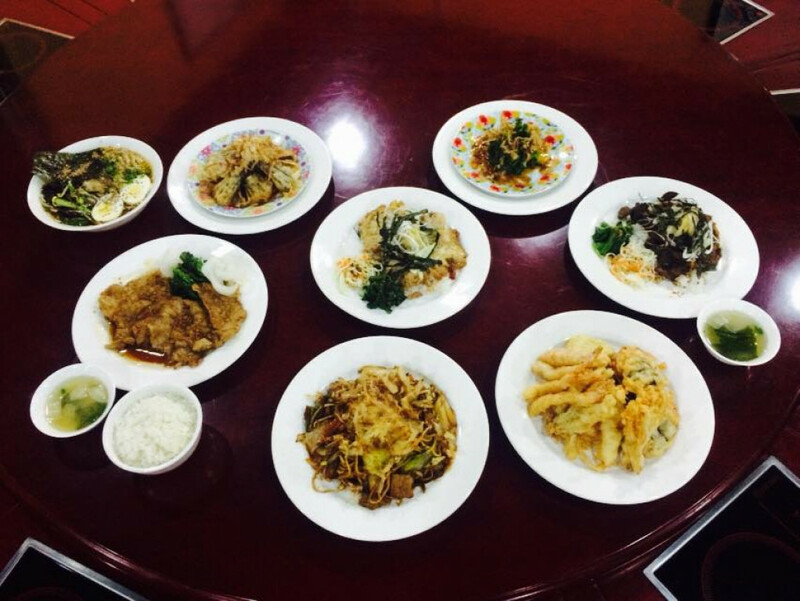 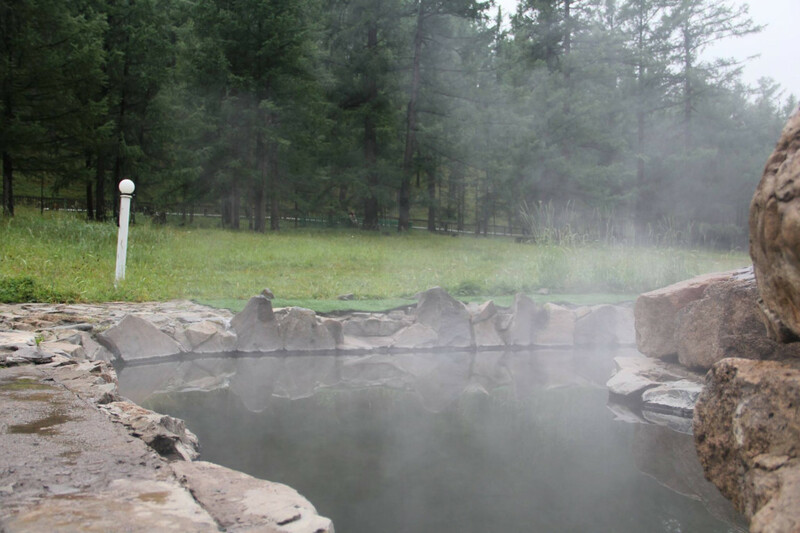 Blue Wing tourist camp resort is located nearby to tsetserleg town, beautiful village in Arkhangai province relying on famous hot spring Tsenkher. 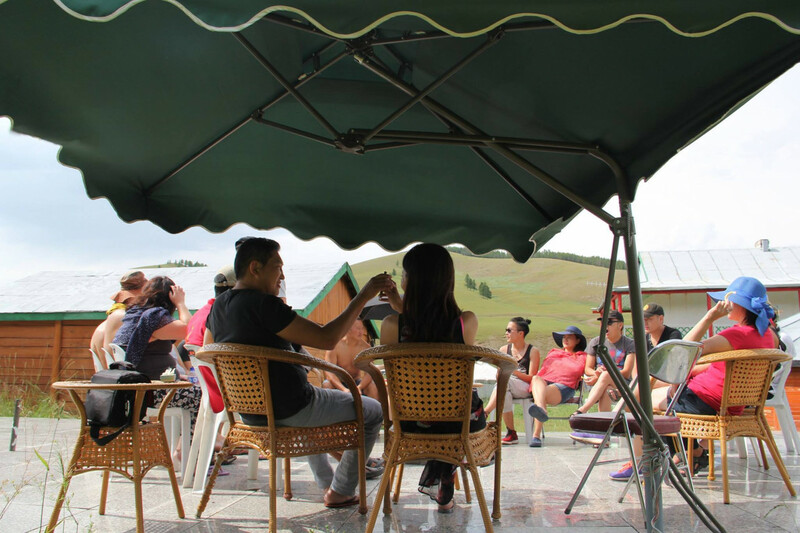 We serve foreign and domestic tourists. 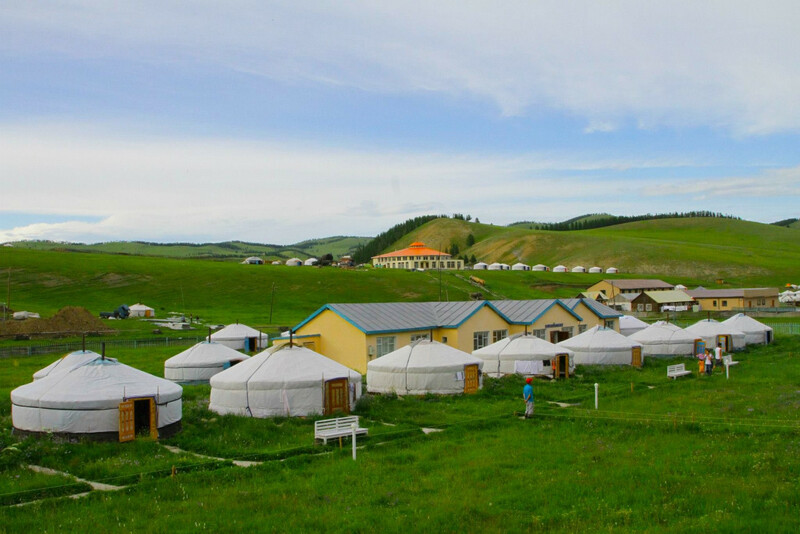 Ger with double bed is available for 2 person. 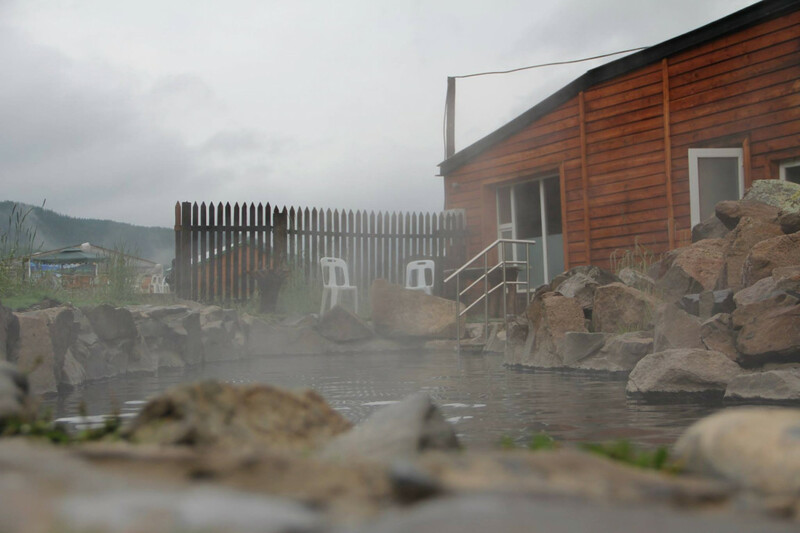 Please note that this price is for per person and in this price included breakfast, luch, dinner, hot springs. 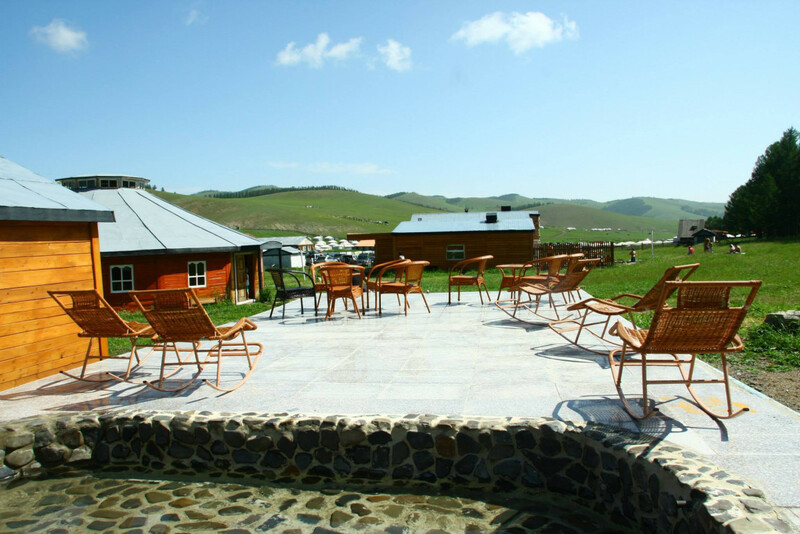 Ger with 4 bed is available for 4 person. 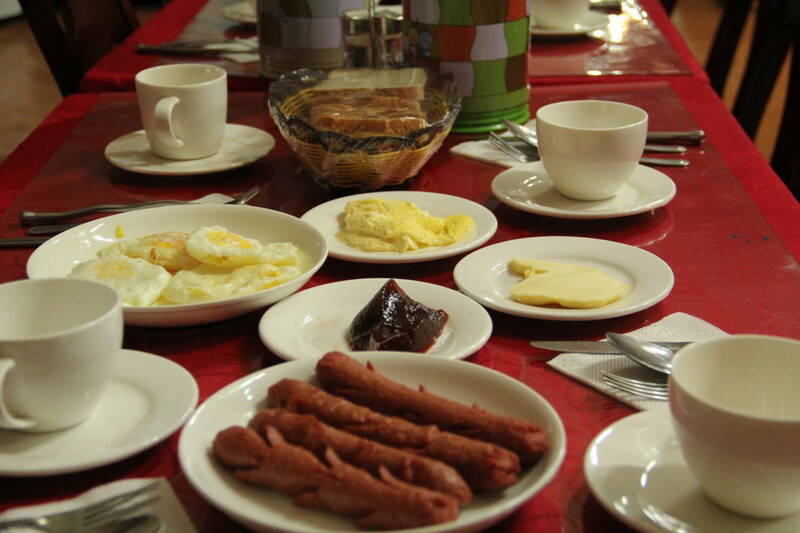 Please note that this price is for per person and in this price included breakfast, luch, dinner, hot springs. 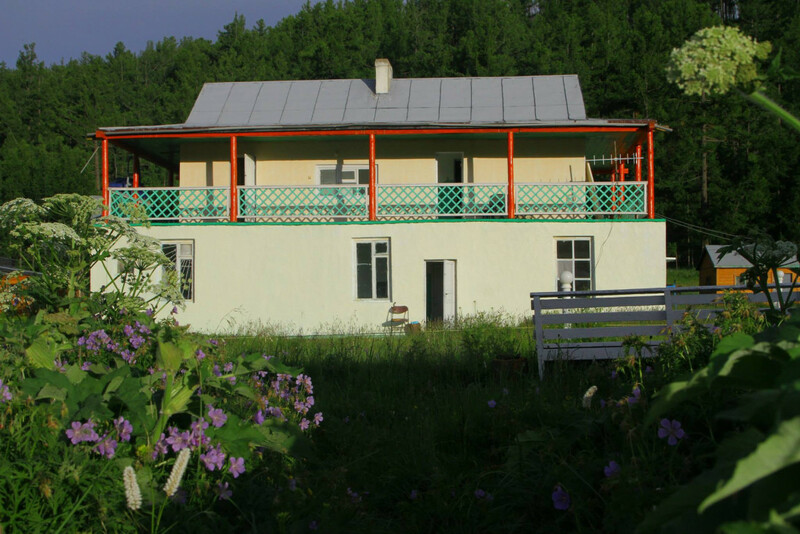 Ger with 3 bed is available for 3 person. 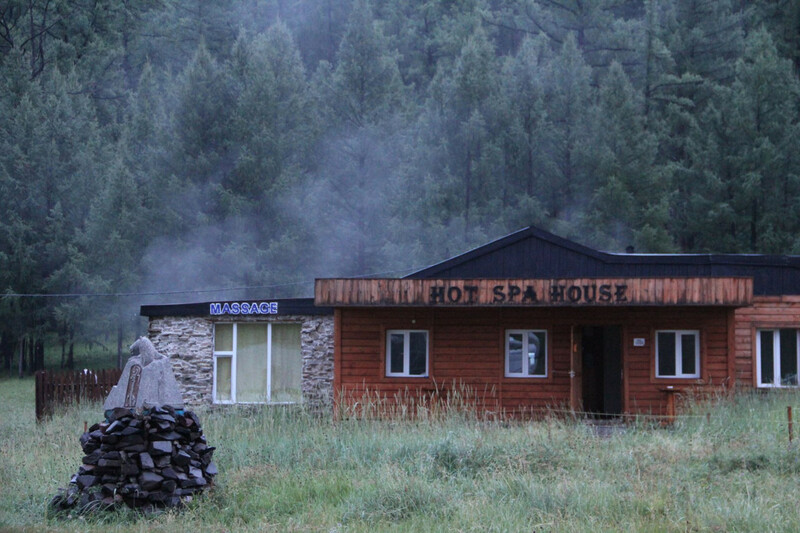 Please note that this price is for per person and in this price included breakfast, luch, dinner, hot springs.